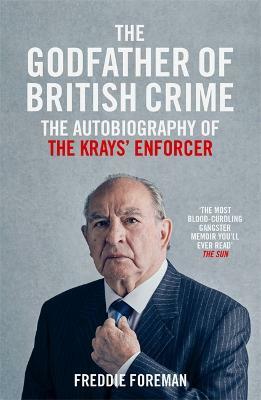 To Britain's criminal underworld, Freddie Foreman is the Godfather. Responsible for the gangland killings of Ginger Marks and Frank 'The Mad Axeman' Mitchell, he was the punisher to those who broke the underworld's strict code of conduct. Foreman's dramatic kidnap and arrest for Britain's biggest cash robbery made headlines around the world, yet this daring raid was just the peak of a safe-blowing, bank-robbing career that had spanned decades. 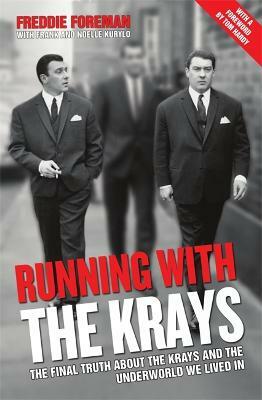 His story is a fascinating, yet chilling account of life as a freelance enforcer for the Kray twins, and as London's most feared gangster. But bloodshed aside, Freddie's often humourous stories reveal a caring man, one who treated even tied-up security guards with reverence. Giving one cigarettes as he emptied a safe, Freddie believes violence was always a last resort and treated people with respect. 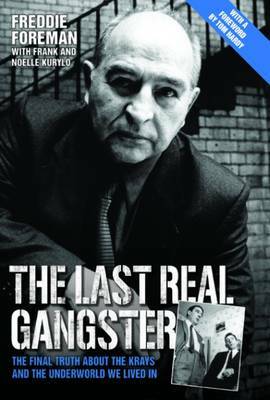 Revealed in these pages are the amazing details of the heists, the double crossings, the shootouts and the betrayals that accompanied life as a career criminal when the streets were controlled by fear. 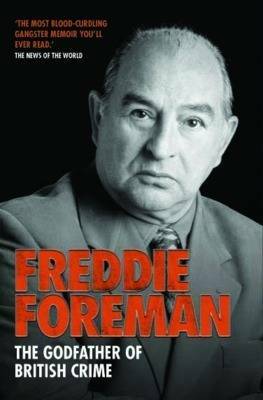 Exposed are the audacious plans behind the century's most famous crimes, the damning evidence of police corruption and the eye-opening events that gave Freddie this most revered reputation: 'Don't mess with Brown Bred Fred, or you'll be dead'. Buy Brown Bread Fred by Freddie Foreman from Australia's Online Independent Bookstore, Boomerang Books. Born Frederick Foreman in South London on March 5th 1932, young Fred was on trial for his first crime just 16 years later, at the Old Bailey. It was the beginning of a prolific criminal career that culminated in Britain's biggest cash robbery, the GBP 6m Security Express heist. Freddie was sentenced to nine years imprisonment for his involvement, and previously served ten years for murdering Frank "The Mad Axeman" Mitchell as a personal favour for Ronnie Kray. Today, Freddie has retired from a life of crime and currently lives with girlfriend Janice in North London.